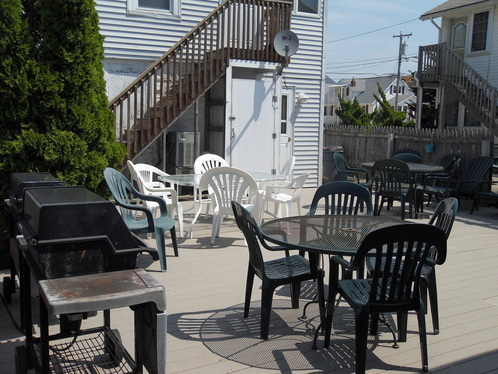 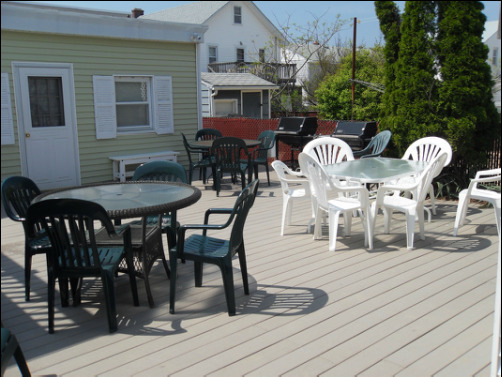 This downstairs unit is located a half block from the ocean and about 6 blocks from the Seaside Heights Boardwalk in a quiet family oriented neighborhood. 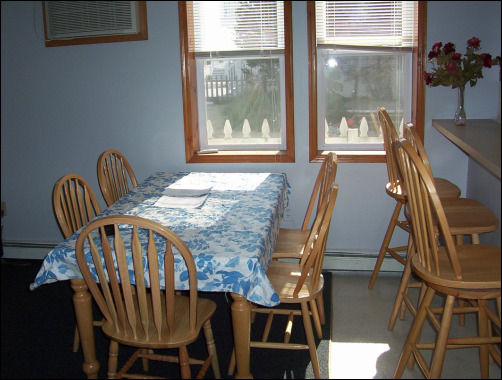 This is one of the nicest rental properties in the area. 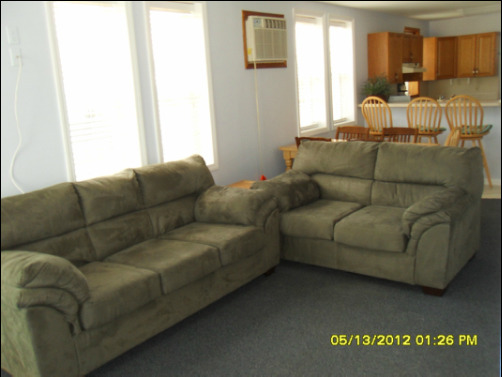 It has 3 bedrooms with 3 queen beds and a queen size sofabed and can easily sleep 8 people. 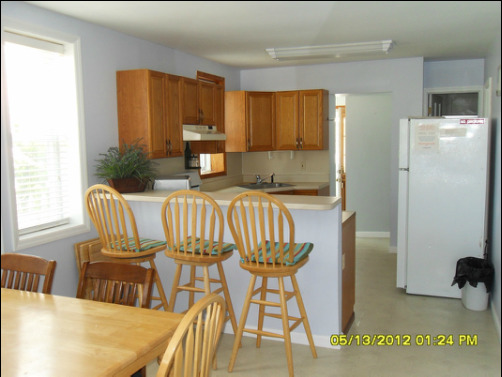 It has 1 full bath, kitchen with countertop and bar stools. 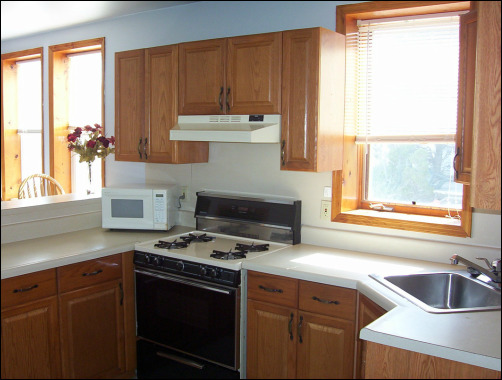 It also has a laundry room with washer and an outdoor shower. 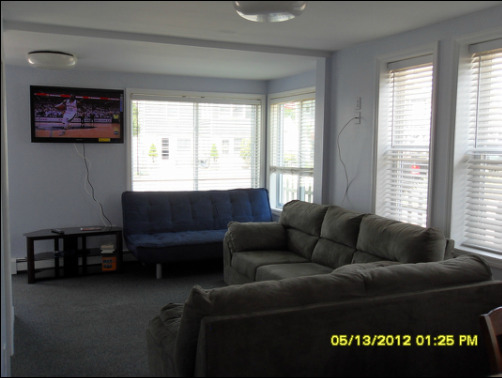 The unit has recently been totally remodeled. 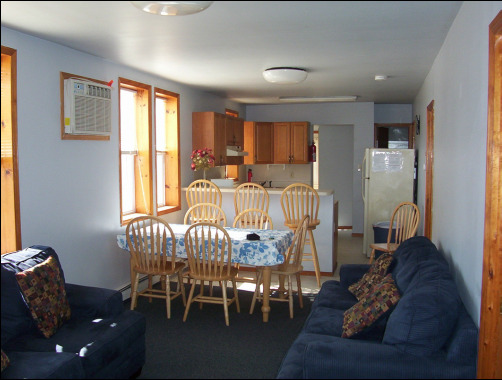 It has cable TV, Flat screen HDTV and all kitchen appliances/utensils. 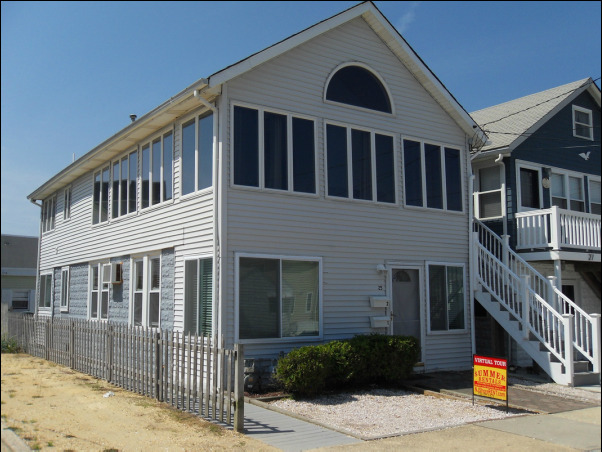 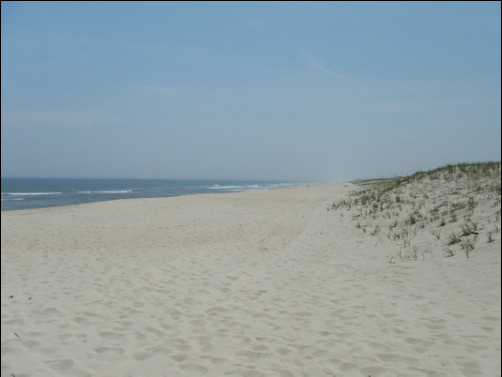 It has all the amenities for luxurious shore living and is a very short walk to the beach, boardwalk, shops, restaurants and all area attractions.